Hey everyone, today I am back again with another “not so common” article in Elegant Eves. 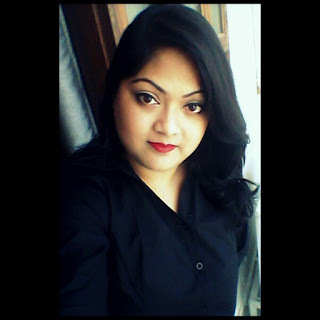 The other day, as I sat sipping on a warm cup of tea after a long day of work and was lazily gazing at the light drizzle through my window, I suddenly had a “draught” of nostalgia! For those who do not know me that well, I belong to the “land of monsoons”-Assam. 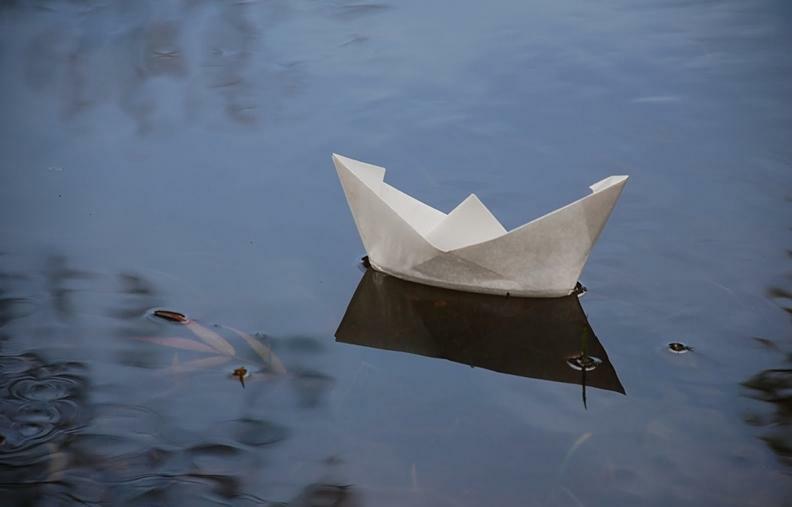 For us, rains form almost 90% of childhood memories. There is a constant drizzle almost perennially and the “showers of blessings” increase during the month of June-July. As much as movies have romanticised rains, people living in places like Assam will tell how the “other side” of it. Read on to find why I am blabbering about this all of a sudden! Unlike the modern apartment type homes, traditional Assamese houses looked somewhat like this with slanted roofs. The roofs were made of asbestos and the heavenly sound of raindrops splattering on them was music to our ears. 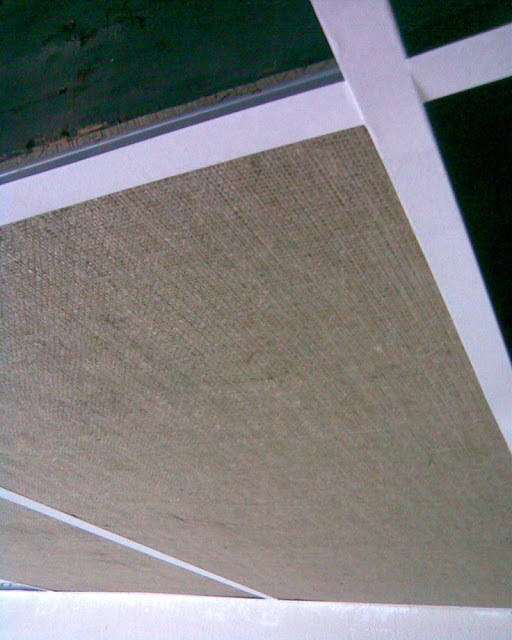 Also, the ceiling of such kind of houses was made of jute sacks whitewashed with lime and attached in placed with wooden beats- Somewhat like this. 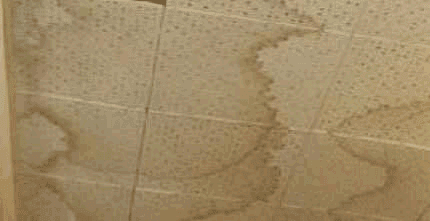 Now, no matter how much good quality asbestos was used, rain water would definitely seep in though it and form various “patterns” on our ceiling. I vividly remember imagining different comic characters in those patterns and actually naming them! Let’s face it guys, a kid born in the late 80s or early 90s did not have such “choosy” or aesthetic sense back then :P Anything was fun for us, and thankfully there was no social media which could remind us how bad our homes looked compared to others! ;) Why, even the walls would remain damp and we would see depressing “peeling off” plasters! But things have changed now, people are way more conscious about how their assets look and also since a fortune is spent on buying ourselves a “home”, it is always wise to “foolproof” it and save it from water damages like this. Also, let us not forget that molds and spores forming in damp walls can cause health issues to children as well. This brings us to the solution which we as adults have now,but unfortunately a decade or two earlier this option was not widely available across our hometowns! 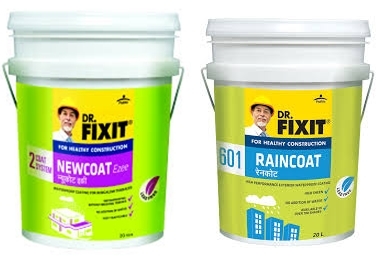 Products like Dr. Fixit Raincoat, an elastomeric exterior waterproofingcoating which is composed of high quality acrylic emulsion polymers and weather durablepigments can be applied on all types of exterior surfaces including cement surfaces, asbestossheets as well as renderings. Waterproofing of roofs can be achieved by using products like Dr. FixitNewcoatEzee, anelastomeric waterproofing coating that provides a seamless and tough waterproof barrier withexcellent crack bridging ability that can accommodate movements due to thermal variations. There are also a host of other Dr.Fixit products from Pidilite that are worth investing into if we want our “dream house” to remain that way :D Check it out guys! Also, this video cracked me up! :D Watch it and see how relatable it is! Next time before purchasing or renovating your home do take tips and solutions from The Happy Homes Blog. See in the next post soon girls!! :D Lots of interesting product reviews coming up! Disclaimer: All images have been taken from Google Images. If it belongs to you can you want us to take it down, please leave a mail, we can oblige immediately. We will also credit the image source if you want it that way.